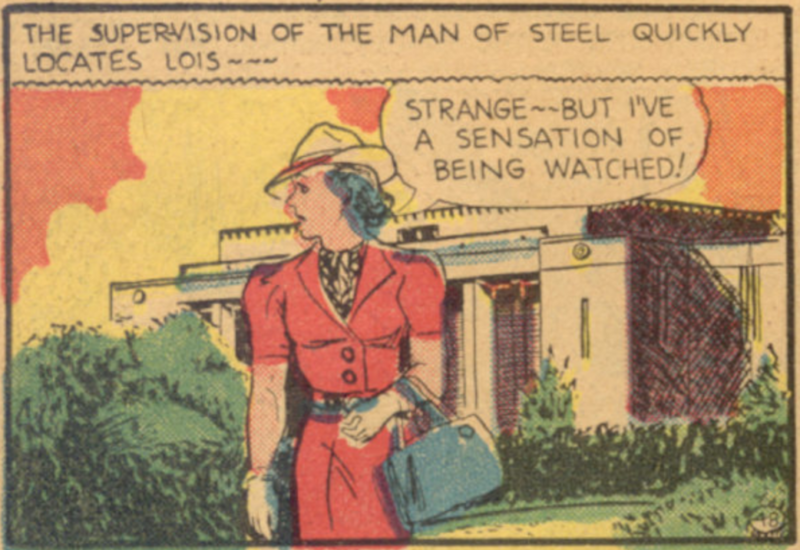 In April 1939, DC also published a 96-page one-shot, the New York World’s Fair Comics. This featured stories of several established characters like Superman and Zatara promoting the 1939 World’s Fair. This was also the first time that Superman’s vision powers were mentioned as Superman stood atop the Trylon looking for Lois Lane. 65 – Enter The Sandman!